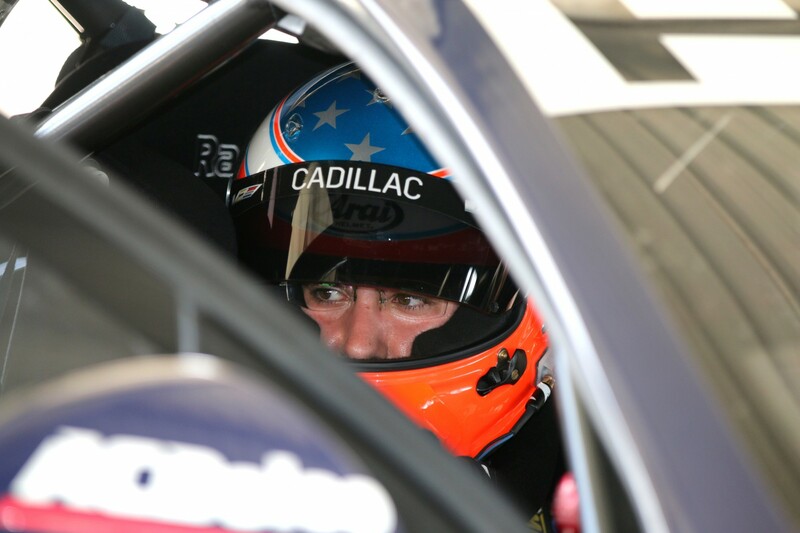 American sportscar gun Jordan Taylor hopes today’s test with the Red Bull Holden Racing Team won’t be his last time in a Supercar. 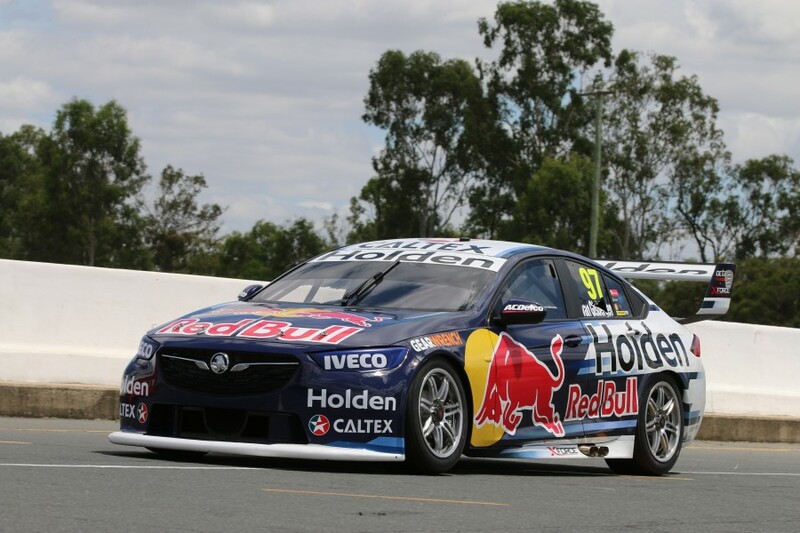 The 26-year-old shared the factory Holden team’s new ZB Commodore with Super2 driver Kurt Kostecki today, undertaking an Evaluation Day at Queensland Raceway. Taylor, who is a regular in IMSA’s WeatherTech SportsCar Championship in the United States, described his initial laps in a Supercar as ‘a bit of a shock’. “It was a good experience to get my first taste of a Supercar, I got a good feel for it and it leaves me wanting more,” he said following the day’s running. “My first impressions were a bit of a shock, it’s a lot different to the cars that I’m used to driving. “Obviously, being from the States with a Prototype and GT background where we have the paddle shift... when I come here and experience the Supercar and see that it’s only the right foot and the hands, and still having to use shift and clutch was a big lesson. Taylor ventured to last year’s Supercars season finale in Newcastle, where he made his enthusiasm for the category clear to several teams. His introduction came through his former race engineer and now Australian-based Pratt & Miller consultant, Charlie Ping. 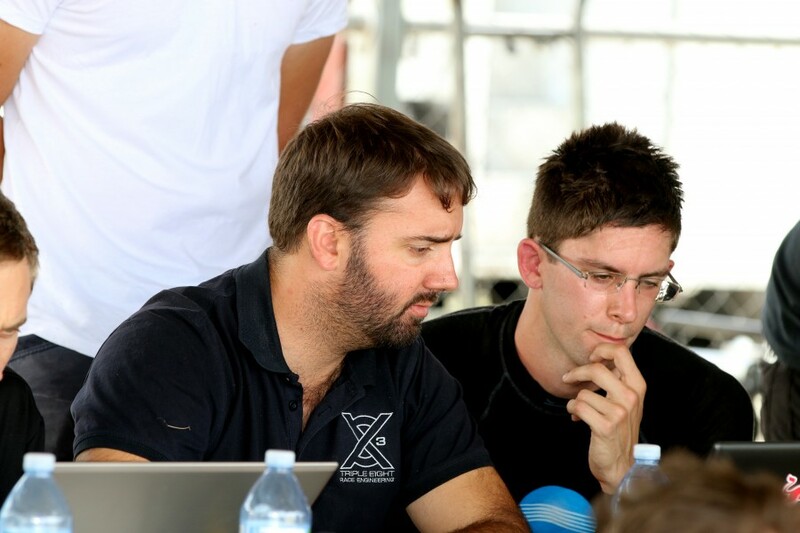 Ping works with Brad Jones Racing and Charlie Schwerkolt’s Preston Hire Racing, utilising the General Motors-affiliated Pratt & Miller’s simulation software. Taylor says his own interest in Supercars stretches back more than a decade. “My interest in Supercars initially began about 10-15 years ago when I first started following the series as a fan and I would always play V8 Supercars on my video games,” he said. “I enjoyed the driving style and old school style of it. Then a few years ago one of my engineers from America moved out here to work in the Supercars and he’s been telling me ever since that it’s just as good as I would have thought and has been pushing me to make a trip out here. 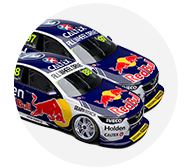 Taking part in the Evaluation Day means Taylor is no longer eligible to compete in this year's PIRTEK Enduro Cup, for which the Red Bull HRT has already set its line-up.